Home Unlabelled DOES SMILING MAKE YOU MORE ATTRACTIVE? DOES SMILING MAKE YOU MORE ATTRACTIVE? Sometimes, the best looking people might not necessarily be the most attractive. Here is my question, ''how should attractiveness be measured?'' I guess it is a complex combination of various factors, which also depends on the personal tastes and opinions of different people. However the first distinguishing feature I find is THE SMILE. Have you ever noticed that when you give someone a smile, it is automatically reciprocated in some sort of mirroring effect? 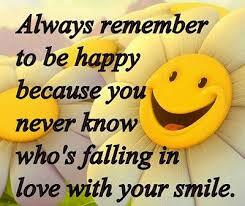 But does the smile really influence our appeal towards one another? Is smiling proportionate to attractiveness? The answer is Yes...and No. Regular smiling is inevitably important to have as part of our body language repertoire, because it directly influences the attitudes and responses we receive from people around us. For example, when I am in a gathering and I put on my smiles, I leave with more request for my phone number than I do when I place a permanent frown on my face( some people say my face is always too strong, hence they don't approach me easily😄😄😄😄, I'm smiling now o,lol). In Nigerian social scene; you may observe that the prettiest woman may not necessarily be the most sought after. After all, with so many to select from, men will approach those they feel are the least likely to reject them, so to them, a smiling woman's face could be some sort of an ''O.K'' signal. 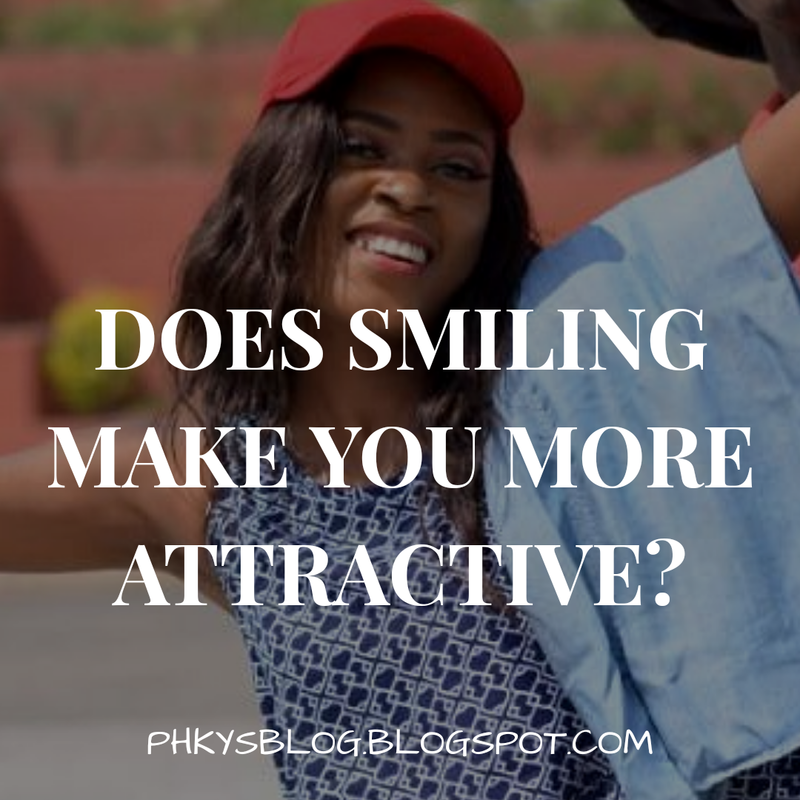 Men prefer to go for the ''smiling woman'' because it simply gives the impression that they could potentially make her smile too, and this is an ego booster because it is an indication of their ability to please her in many other ways. In addition, women laugh at men they are attracted to and men are attracted to women who laugh at them...So its like an equation that both parties solve while interacting with each other. Once the equation balances, then it is an indication of their mutual attraction to one another. Otherwise, they would simply just move on to find someone else to balance their equation with. Whats your take guys? Do well to let me know via the comment section.